The European Commission recognises the entities acting as Local and Regional Energy Agencies as its main allies in conveying the message and increasing the impact of the Covenant. These Local and Regional Energy Agencies provide technical support to municipalities in the preparation, adoption and implementation of the Sustainable Energy Action Plans. 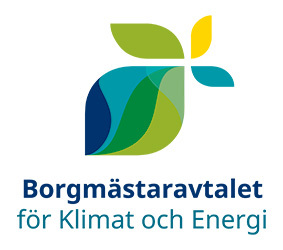 Mälardalen Energy Agency shall promote the Covenant of Mayors towards the cities and towns in their areas, and provide technical expertise for the covenant signatories, especially those lacking the necessary financial and or human resources to fulfil their commitments under the covenant.